It was reported earlier Thursday that Los Angeles Dodgers ace Clayton Kershaw would return from his lengthy stay on the injured list for Monday’s game against the Cincinnati Reds. Kershaw has been sidelined since prior to spring training with an injury to his throwing shoulder. Getting the former Cy Young winner back will be big for a suddenly struggling Dodgers squad. In announcing his return to the bump, Los Angeles posted this tribute-like video of Kershaw to its Twitter account. Dodgers fans out there will get a chill or two. #KershawDay is Monday. Be there. After starting the season strong, the Dodgers just got swept in a four-game road series against the St. Louis Cardinals. Needless to say, getting their ace back on the mound will act as a boon for the two-time defending NL champs. 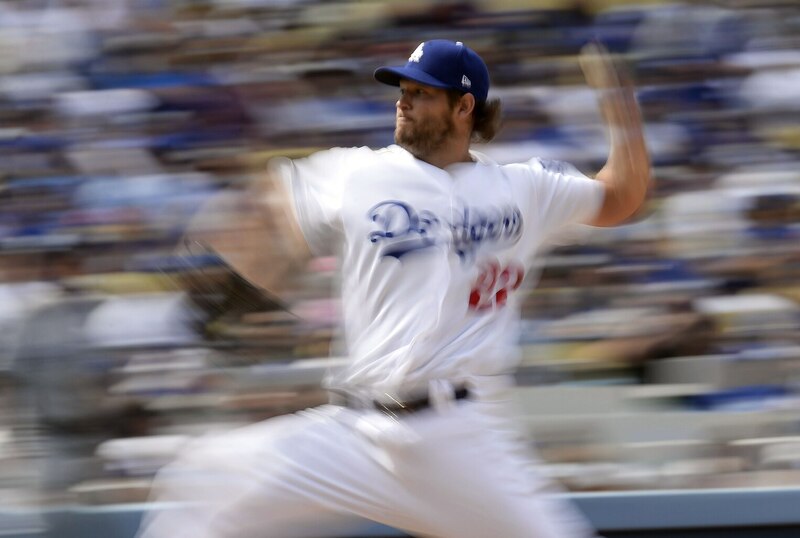 Kershaw, 31, has pitched to a 153-69 record with an absolutely absurd 2.39 ERA over the course of his Hall of Fame-worthy career in Dodger Blue. He’s a difference maker in every sense of the term.